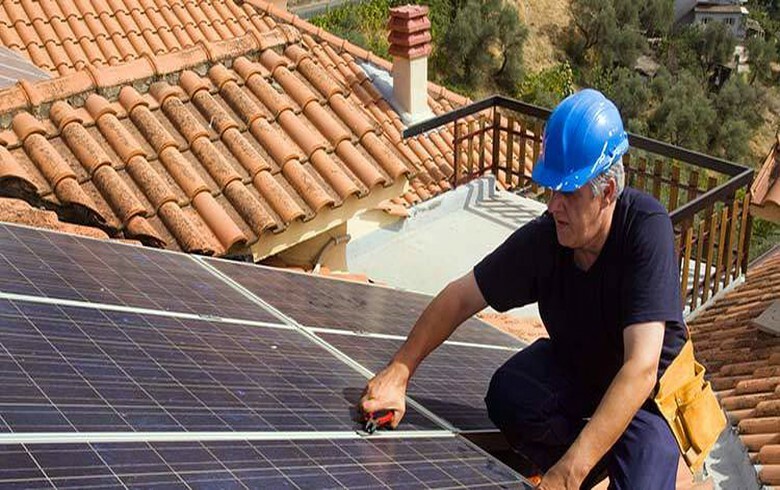 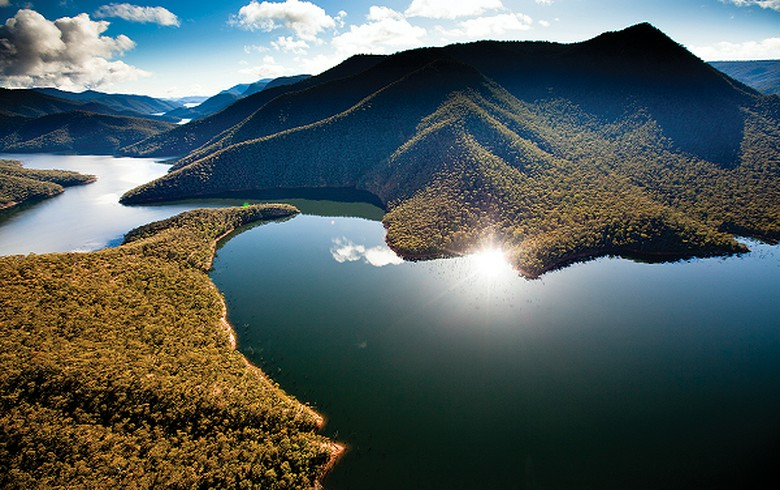 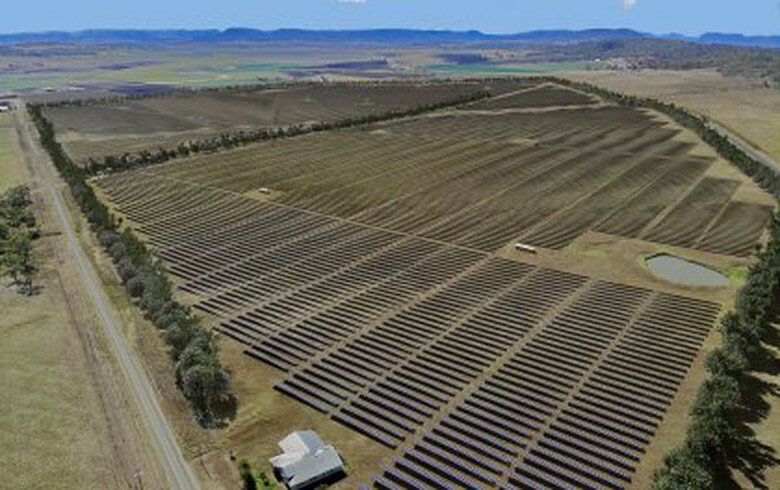 March 20 (Renewables Now) - Australian-owned mining company Malabar Coal Ltd (Malabar) has started technical studies to support its development application for a 25-MW solar park at the old Drayton Mine site in New South Wales (NSW). 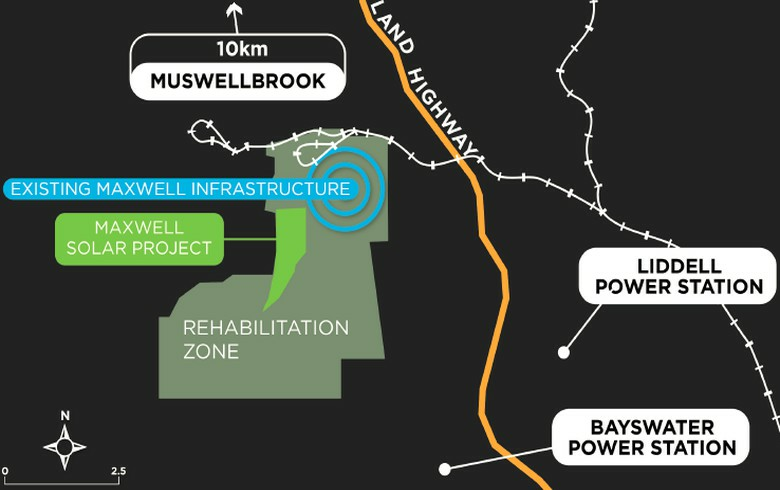 As has been previously announced, the Maxwell Solar Project will require an investment of over AUD 30 million (USD 21.3m/EUR 18.8m). 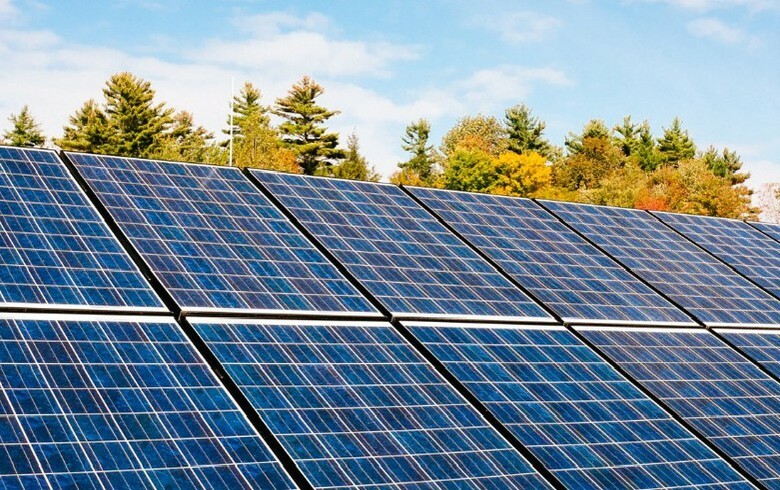 The company said in 2018 it would be submitting a request for a State Significant Development to Department of Planning and Environment. 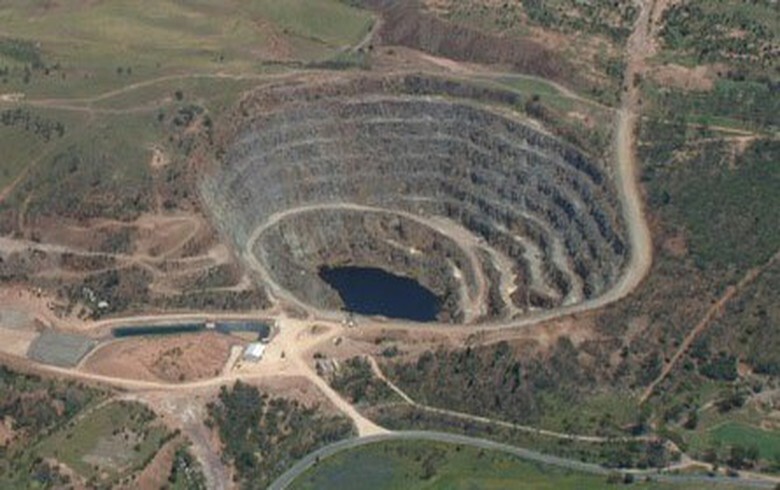 In an update last week, Malabar Coal said it has rehabilitated over 90 ha (222.4 acres) at the Drayton open-cut mine in 2018. 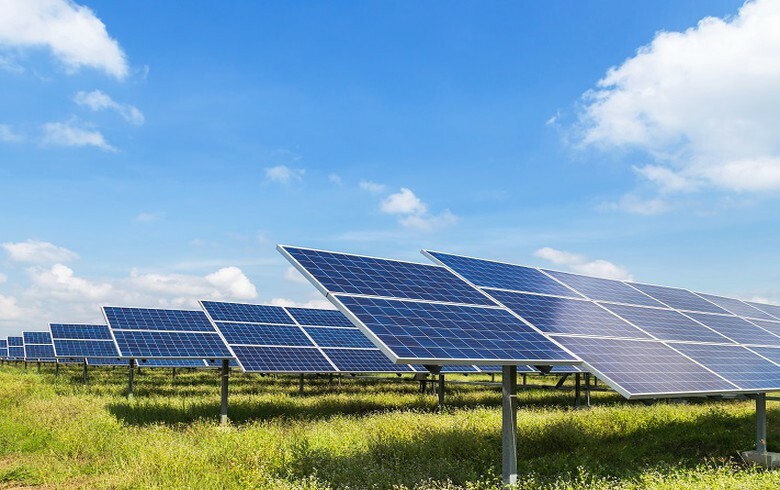 The solar farm will be built on a piece of the rehabilitated site and, once operational, will be producing as much power as 10,000 households consume.